CredenceTWO™ features the most advanced enrollment quality fingerprint sensor combined with state of the art smart card reading, paired with a 5-inch HD display running Android 7.1 (Nougat). 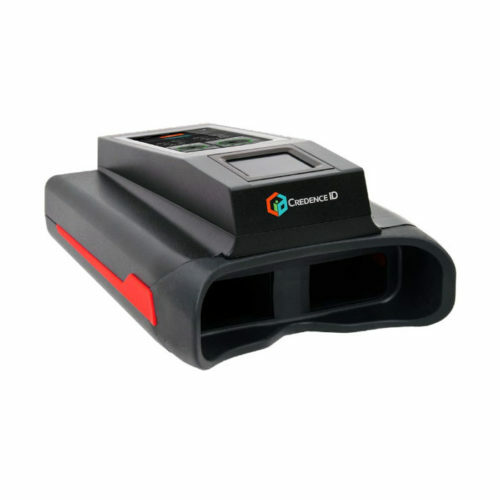 The platform features the award-winning Credence single board computer (SBC), an integrated FAP 30 FBI PIV certified fingerprint sensor, a 5 MP optical camera with dual LED illumination for barcode and QR code reading. 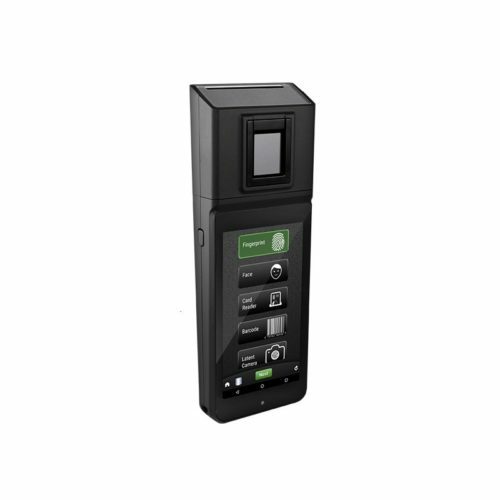 Credence ID’s Trident is a hand-held device, which is capable to capture single or dual fingerprints, face images and single or dual iris images. 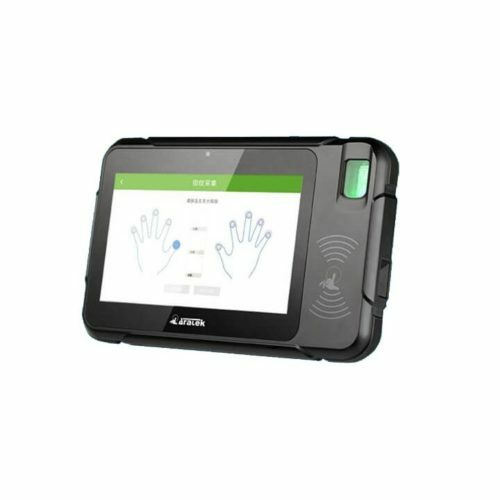 According to the manufacturer, the device is based on a FIPS-201 / PIV and Appendix F Mobile ID FAP 45 certified certified fingerprint sensor. 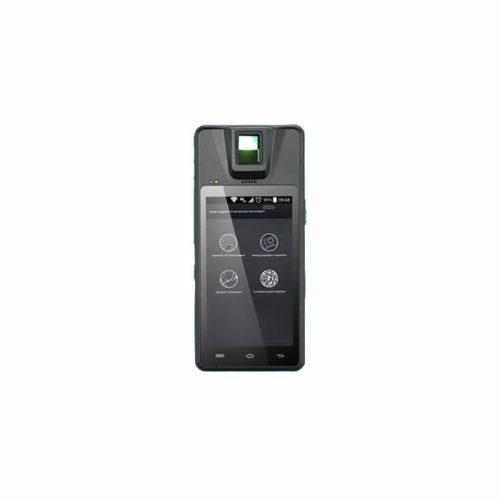 The Trident device is provided with pre-installed Android OS and allows to run custom applications. 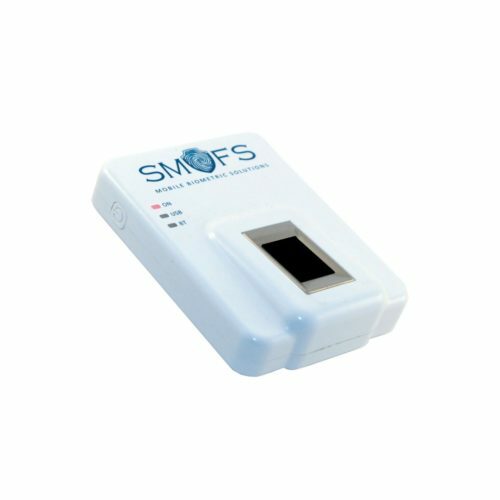 The device features high capacity battery and supports multiple wireless connectivity options.